Do you train your captains on how to lead? Then when those captains move on, do you feel like you are starting all over again? Don’t wait until they are a junior or senior, when they become captain, to start training them. Instead – develop an emerging leader group. Identify some leaders at each age level, and establish a big bother/big sister mentoring relationship. Work closely with your captains and more elder players to challenge them to teach leadership skills to their younger mentees. One tip in doing this – eliminate the words ‘freshmen,’ ‘sophomore,’ etc. from your team’s vocabulary. These are divisive words. These players are your teammates. Nothing more, nothing less. The most important way your captains and elder leaders will teach them, just like you as a coach, is through their actions, not their words. Carry the water. Pick up the trash. Encourage someone struggling. 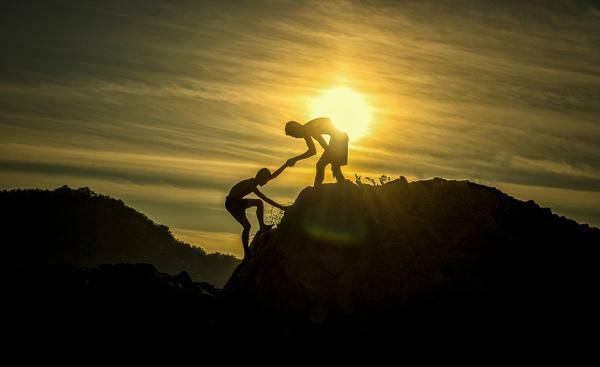 Not only will setting up these mentor relationships help the young leaders grow, the elder mentors will typically develop a sense of pride and take on more responsibility as they sense the importance of their role. 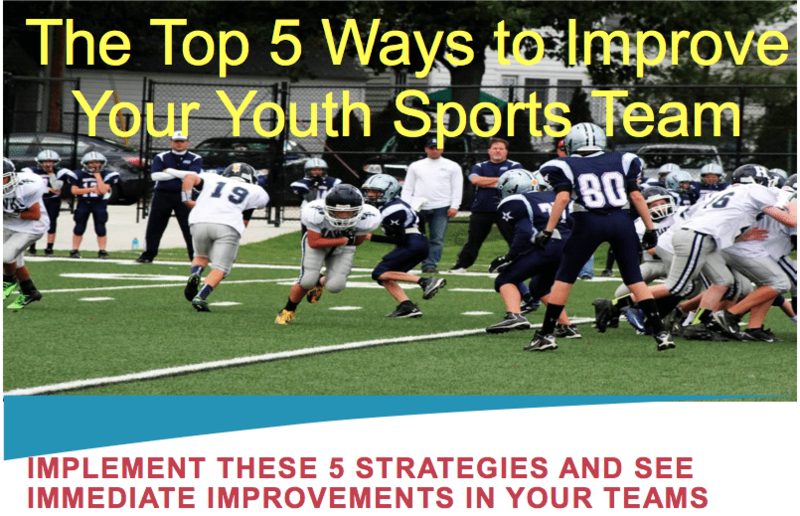 This entry was posted in Youth Coaching Blog and tagged in Aspen Institute, athlete, baseball, baseball coach training, basketball, basketball coach training, building culture, captains, championship culture, Changing the Game Project, changingthegameproject.com, cheerleading, coach, Coaching, coaching podcast, coaching your own child, coaching your own kid, coaching youth, coaching youth sports, culture, dad, dad coach, daughter, ESPN, football, Grit, growth mindset, gymnastics, hockey, John O’Sullivan, lacrosse, lead em up, leademup.com, mental toughness, mental toughness kids, mlb, mom, mom coach, national alliance youth sports, nays, NBA, NFL, Parenting, pca, peak performance, podcasts, positive coaching, Positive Coaching Alliance, positive culture, Project Play, soccer, soccer coach training, softball, son, sports, sports coach training, sports parent, sports podcast, sports psychology, sports specialization, swimming, team culture, TeamSnap, volleyball, winning, Winning Youth Coaching, Winning Youth Football, youth, youth coaching, youth sports, youth sports podcast.